Wireless speakers and headphones have never seen greater demand before and their popularity is only growing, thanks to all the shiny new smartphones and tablets and some clever marketing by both speaker companies and device manufacturers. While wireless music streaming offers convenience, it does sacrifice on audio quality. This is fine enough for the average user but is simply not good enough for audiophiles. NuForce is attempting to change the reputation of wireless audio devices among audiophiles with their new S3-BT wireless speakers. Featuring the latest aptX technology and AAC Bluetooth compression codes, NuForce claims the S3-BT wireless speaker will offer CD-quality audio output. “With Bluetooth-enabled devices becoming the most common way to carry and listen to audio files, we at NuForce decided to create a speaker that would satisfy even our most discerning customers. 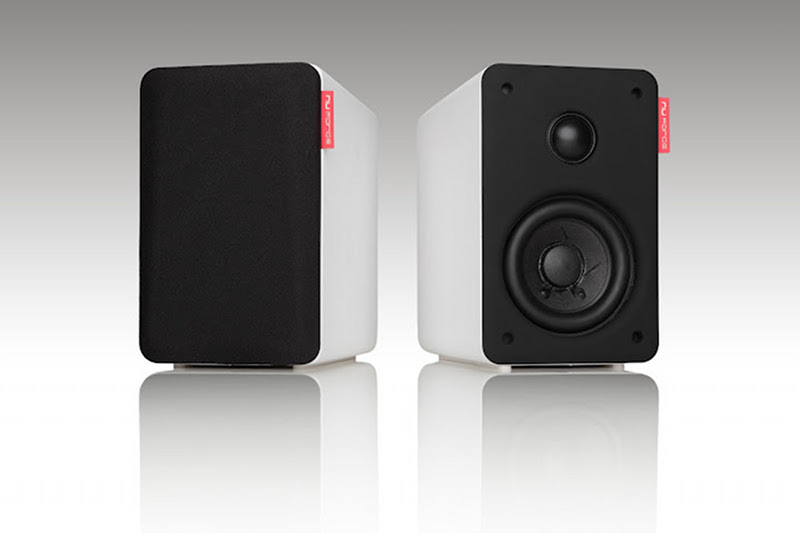 By implementing the latest technology and focusing on custom design, we’ve successfully created speakers that deliver the most advanced audio performance from a Bluetooth bookshelf speaker today,” said NuForce CEO Jason Lim. While Bluetooth 4.0 does promise to improve audio quality, NuForce is not taking any chances with the new speakers. Hence, it is also offering two new analog input options along with wireless digital input. The speakers can be either connected directly using wires to improve audio quality, or if the user demands even higher level of quality, there’s the option of NuForce Air DAC, which the company says, offers the ultimate audiophile level audio. The S3-BT also packs in a pair of 3.5-inch bass driver and a 1-inch tweeter to handle the highs and lows. NuForce is offering the new S3-BT for a starting price of $299 and will be available from the end of this month.